Account Book of the Austwick Blanket Club 1886 – 1914. 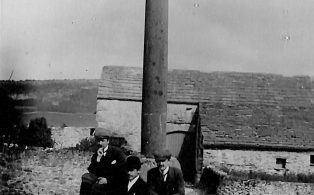 Account book of the Austwick blanket club 1886 – 1914. 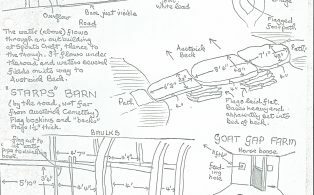 In seven sections. 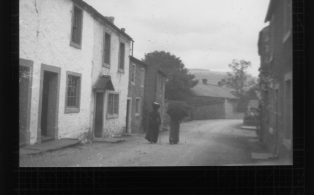 Account Book of the Austwick Blanket Club 1915 – 1932. 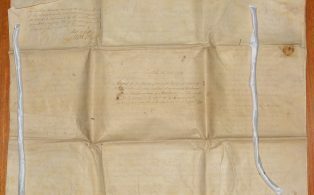 Copy of agreement for dividing Crummack Bottoms dated 10 April 1790. 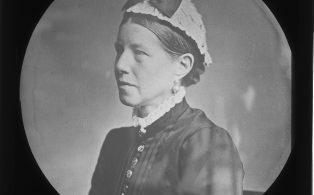 Analysis of water from Mr E Birchall for Mrs Birchall at Switchers farm received 30 November 1878. 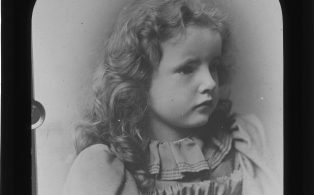 Monochrome glass plate slide of Annie Clapham aged 5 years 10 months. 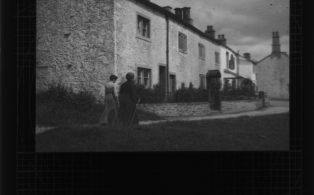 Assorted monochrome photographs showing views of Austwick mostly mid 20th Century. 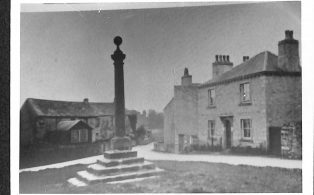 Monochrome glass slide of “Austwick 1891”. 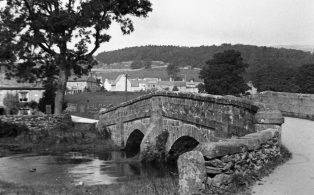 Undated monochrome glass slide of “Austwick Bridge”. 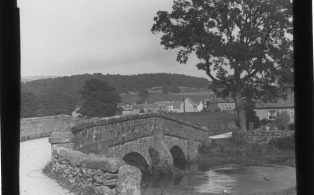 Undated monochrome photograph of Austwick bridge. Transcribed by S.M. 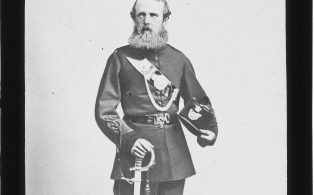 Gordon from copies held by NCHT for 1817 to 1839 and page index. 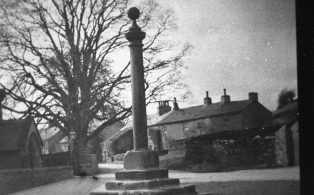 Undated monochrome photograph of Austwick cross.